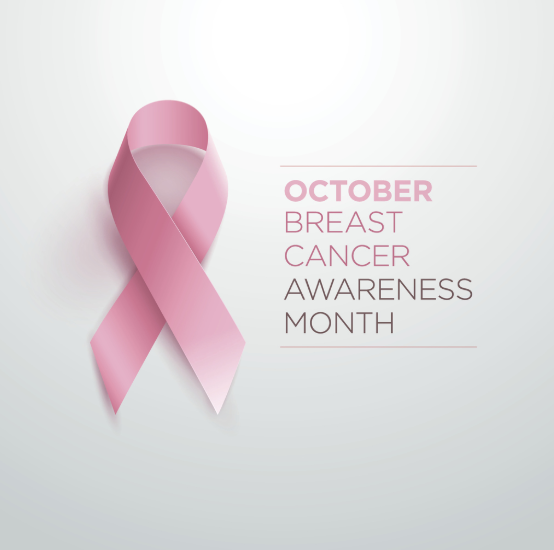 October is Breast Cancer Awareness Month and we are focusing on Women’s breast health. Our resident thermographer, Debbie Radvar, will explain the simple procedure that utilizes an electronic camera to obtain an image of the infrared radiation (heat) coming from the surface of the skin. Let us create the perfect path to give you optimal health and contact us today or schedule an appointment online!